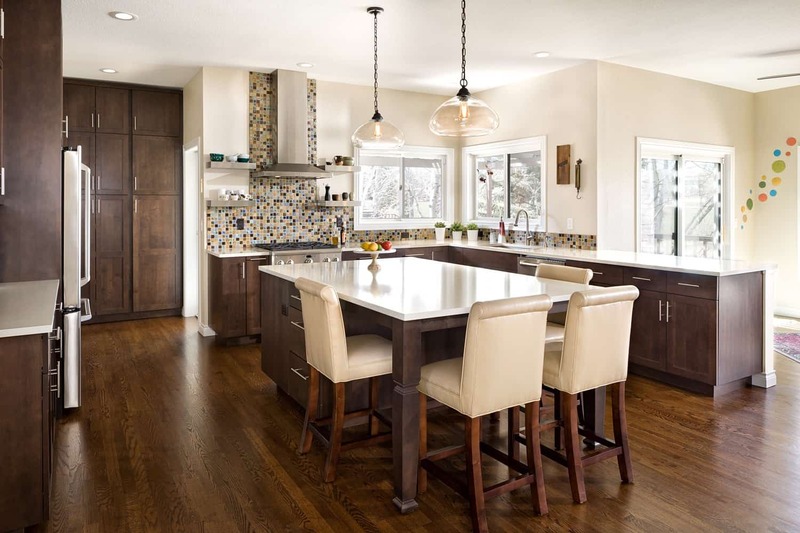 The family of this whole home remodel relocated to Colorado after living in Asia and wanted a home for their active family that complemented the relaxed Colorado lifestyle. 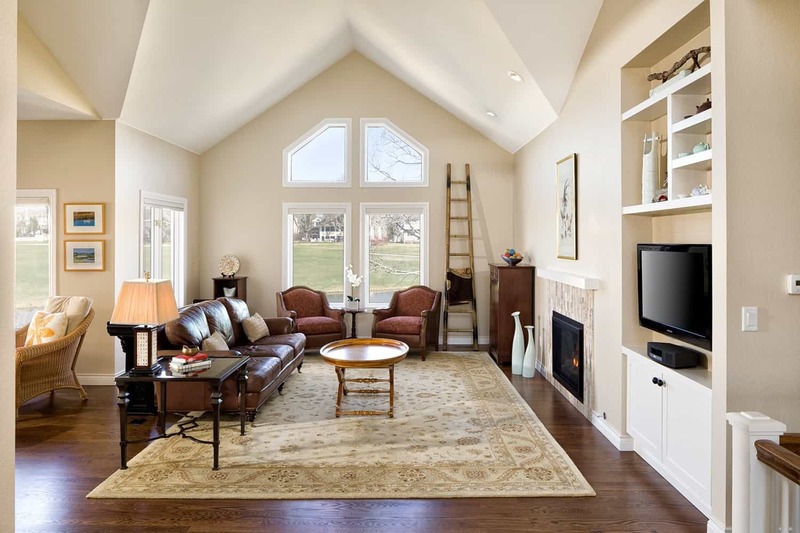 When they purchased the house, it didn’t have the open airy ambiance they desired. 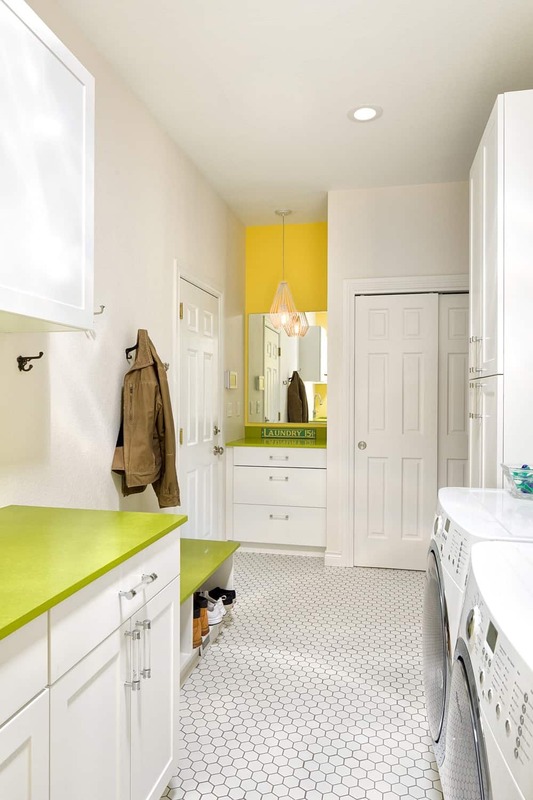 The home design and finishes were straight from a 1990’s playbook. 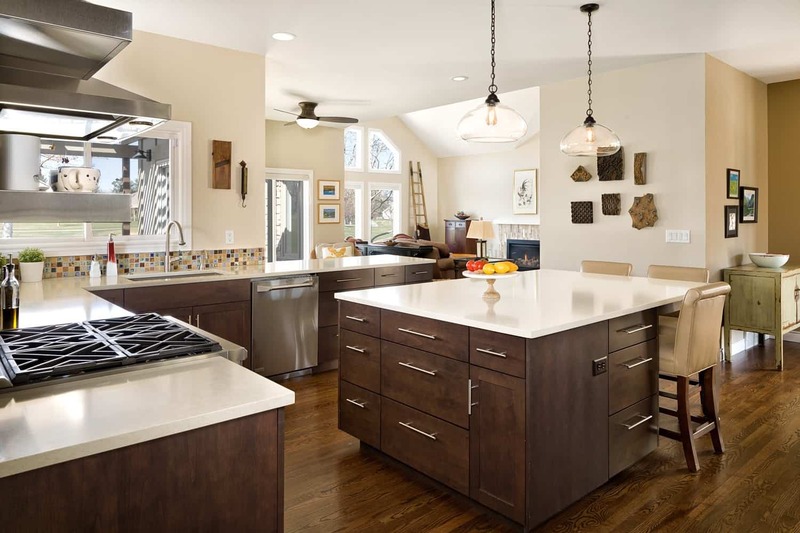 The family knew the home, especially the kitchen, living spaces, and master bathroom needed a makeover. 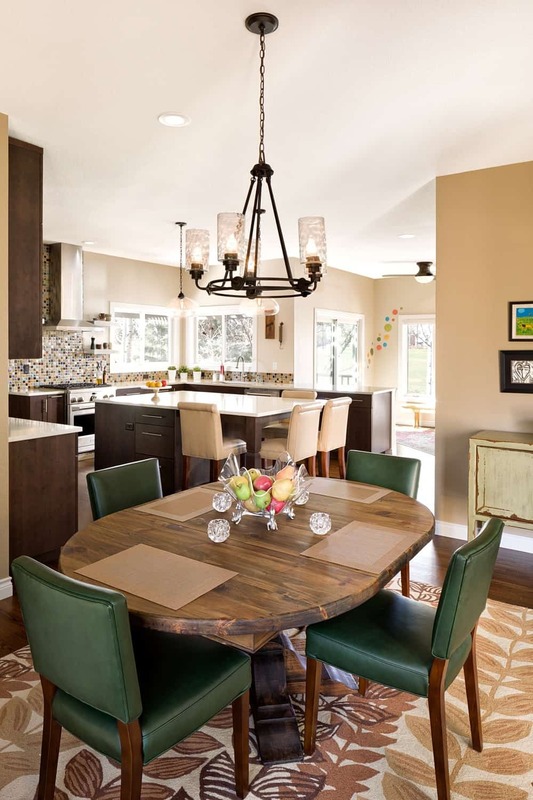 The family worked with Melton Design Build to reimagine the kitchen, dining room, and eating area to reflect how the family lives and entertains. 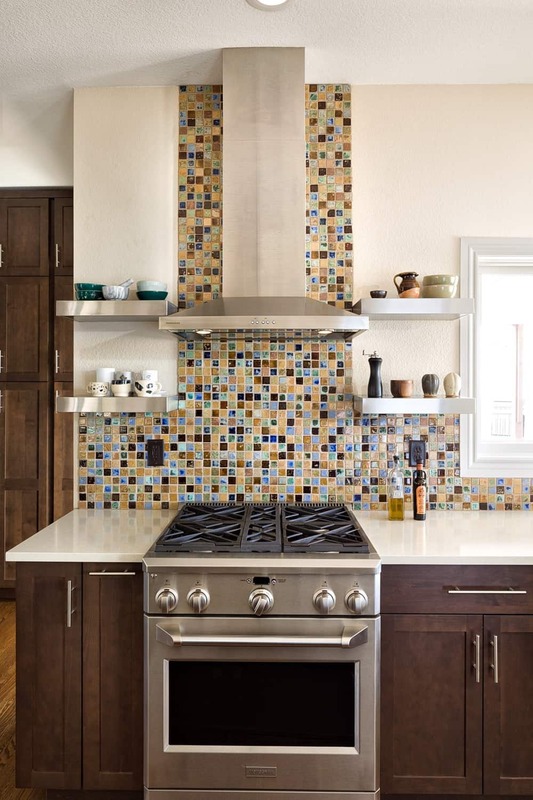 In particular, they wanted these spaces to be the heart of the home. 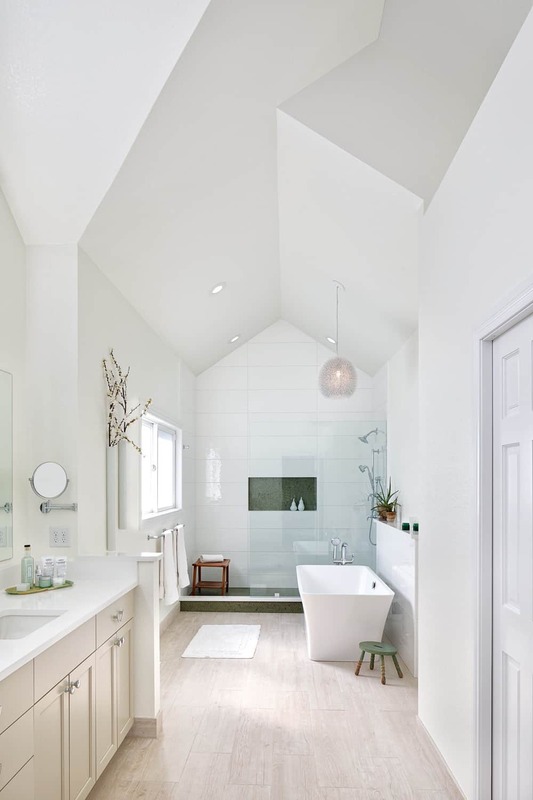 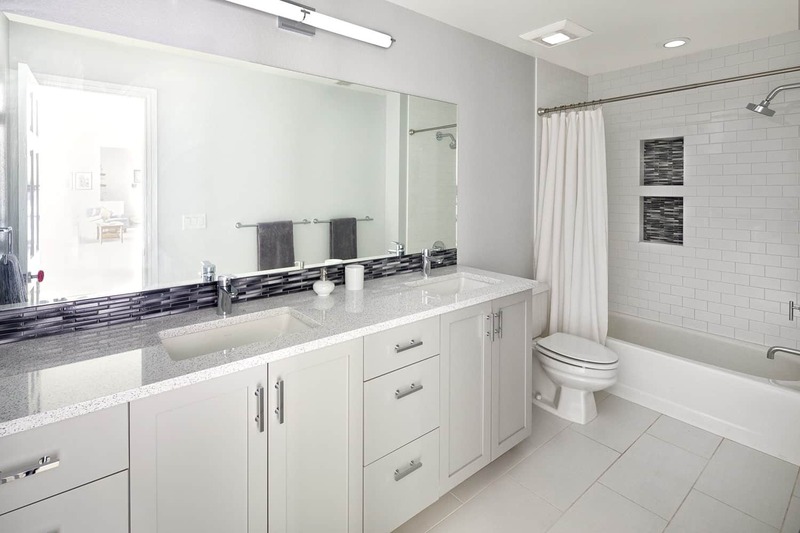 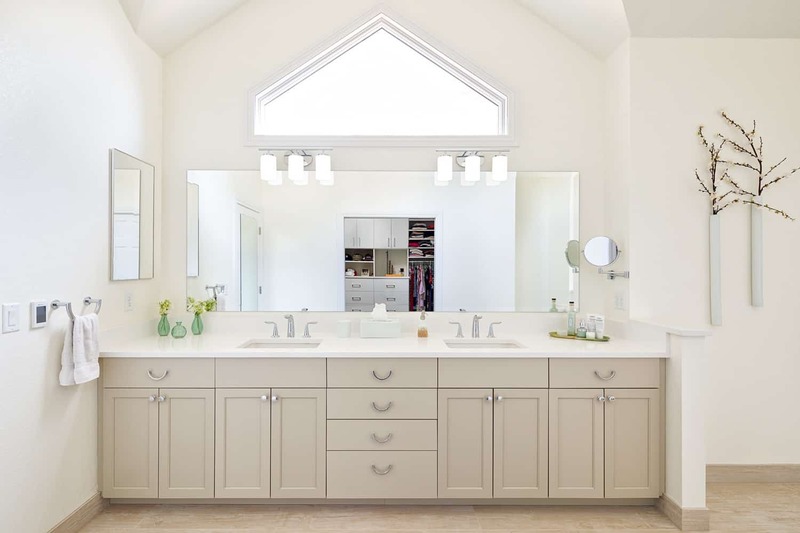 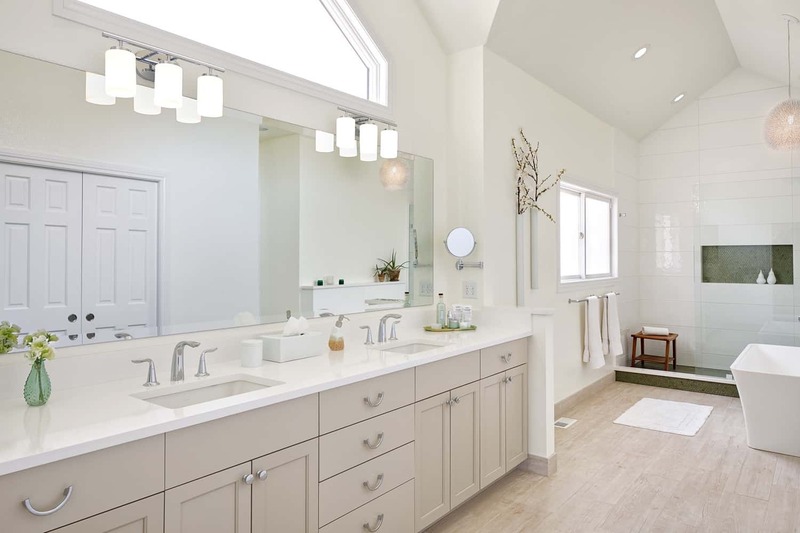 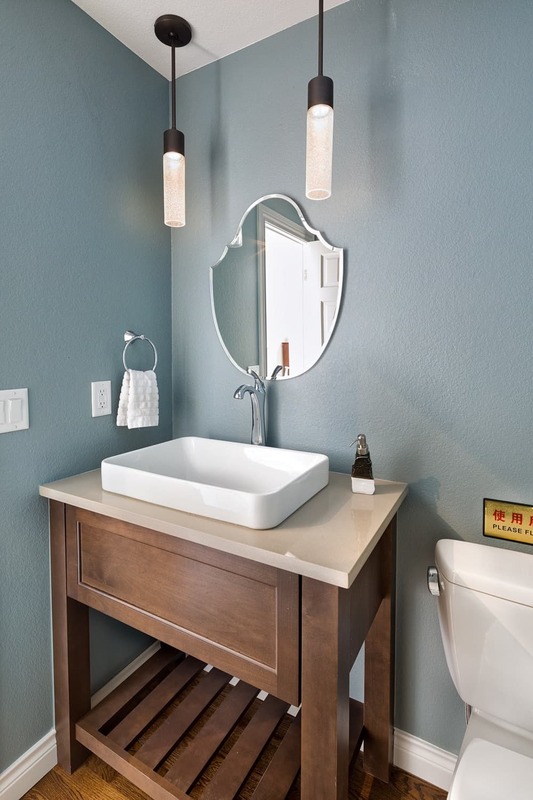 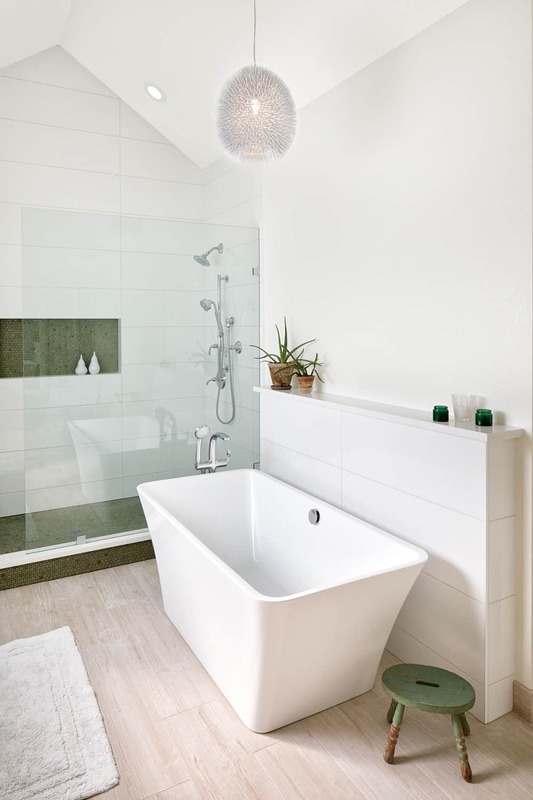 The family also wanted a master bathroom that had an updated design and could be a relaxing retreat. 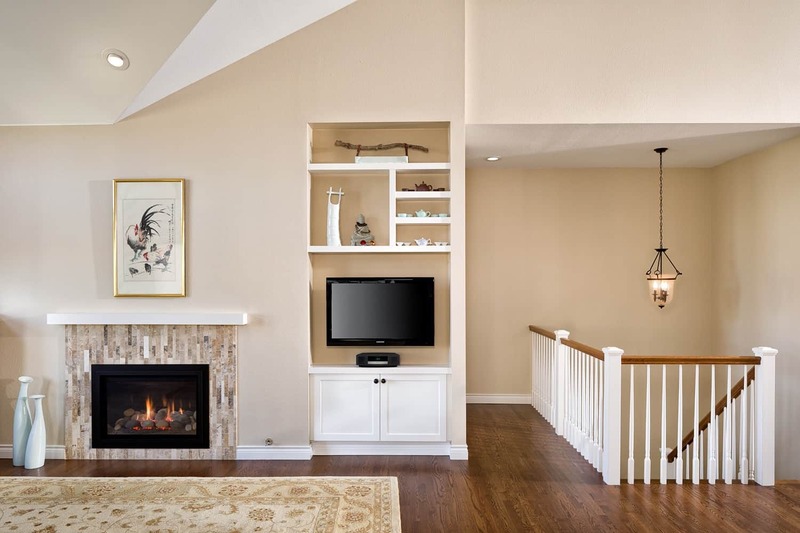 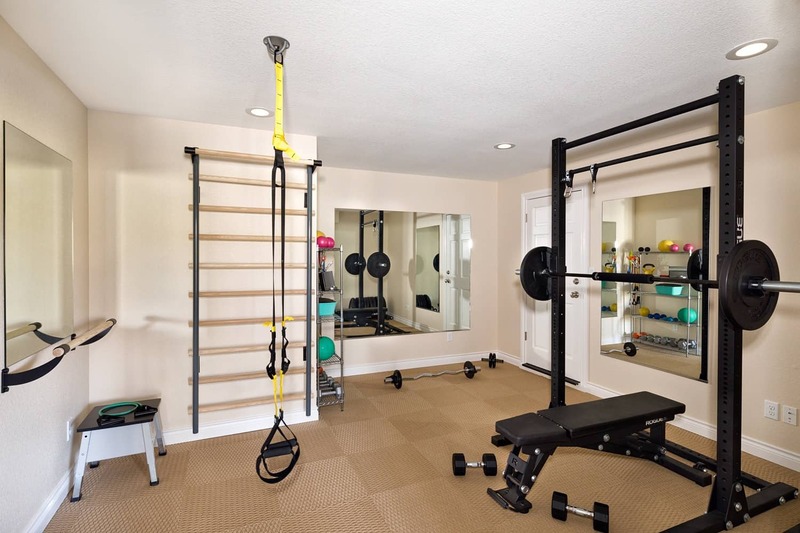 Adding a home gym on the lower level of the home also helped the homeowners enhance an underutilized space and is now one of their favorite rooms that the family uses daily. 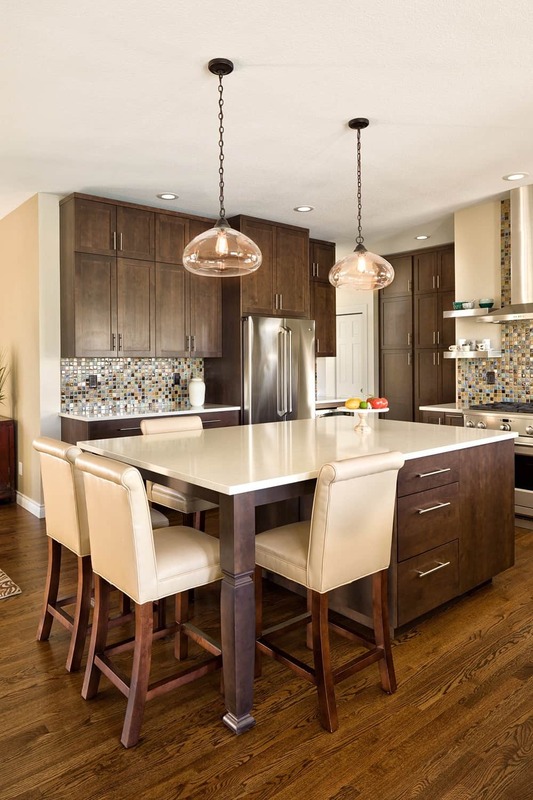 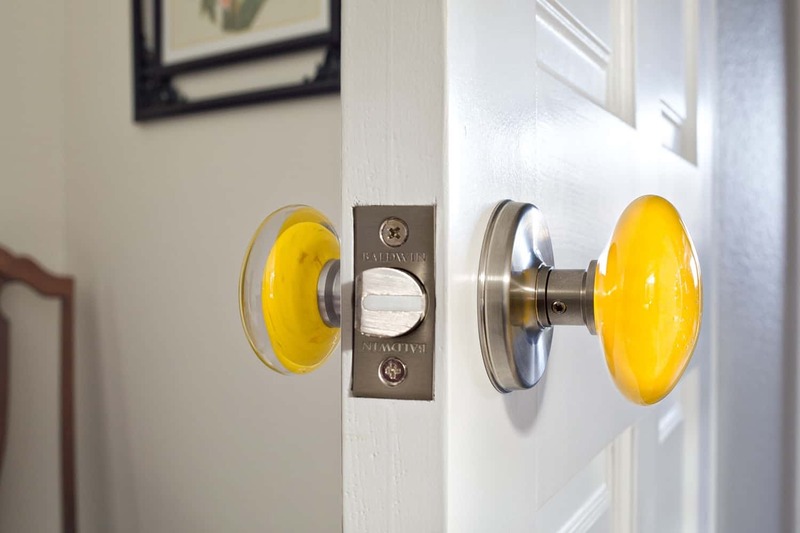 The entire project took about 4 months to complete, but the results will keep the family happy and connected for years to come.